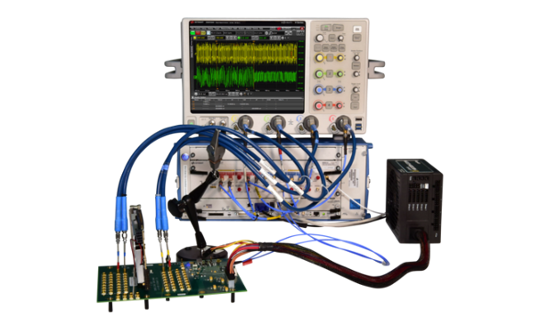 Arbitrary waveform generators (AWGs), Bit-Error Ratio Testers (BERTs), oscilloscopes and network analyzers are the instruments of choice when performing physical layer compliance (also: conformance) test of digital high-speed interfaces like PCI Express, USB, HDMI or MIPI. 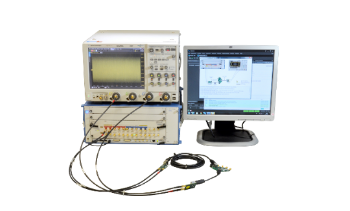 But, on their own, the instruments are insufficient to ensure the complete validation of your products. 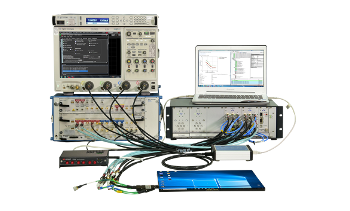 A full, automated compliance test solution requires more; it comprises software, test point access adapters (test fixtures), additional accessories such as cables, and switching. 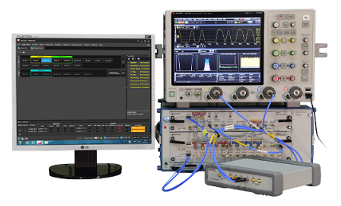 BitifEye provides the products you need to turn a standard instrument – or a combination of standard instruments – into a complete compliance test solution for specific interface standards. 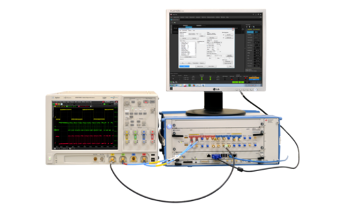 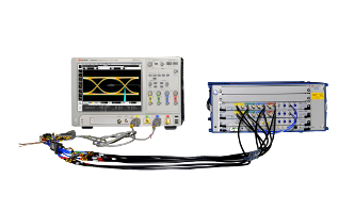 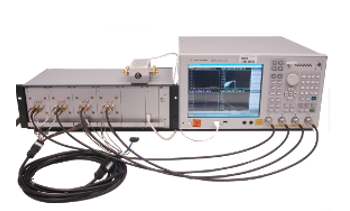 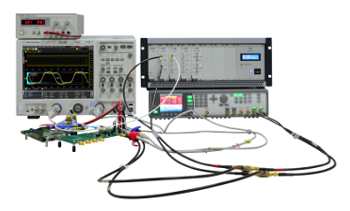 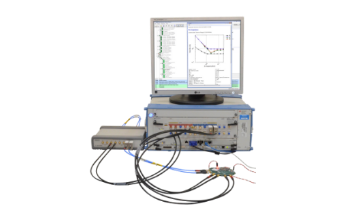 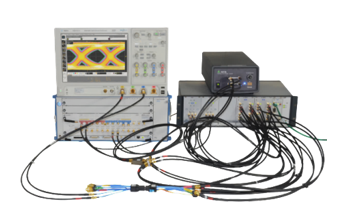 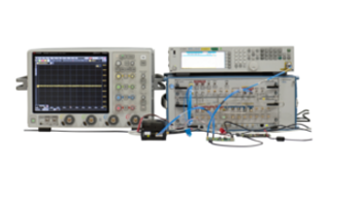 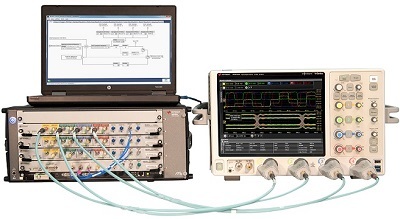 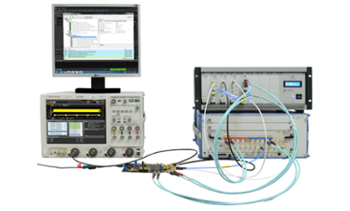 BitifEye’s products are fully compatible with AWGs, BERTs, oscilloscopes and network analyzers from Keysight Technologies (formerly Agilent Technologies Test and Measurement group) and other suppliers. 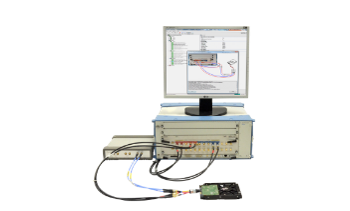 With software, switching and accessories from BitifEye you can efficiently use and extend the capabilities of your instruments, so you can be assured that your products meet the latest digital bus standards.